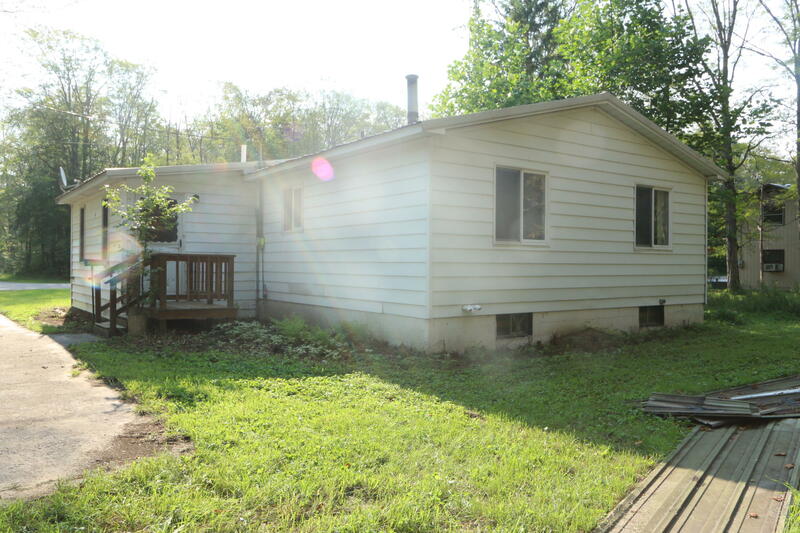 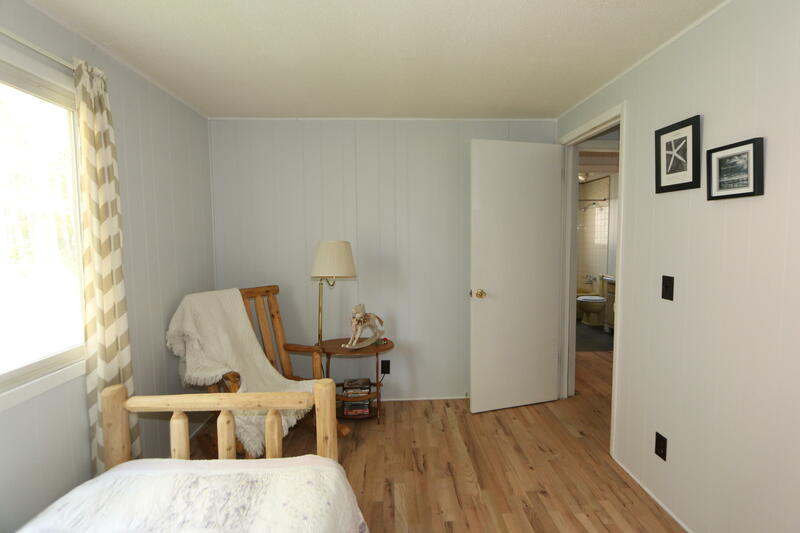 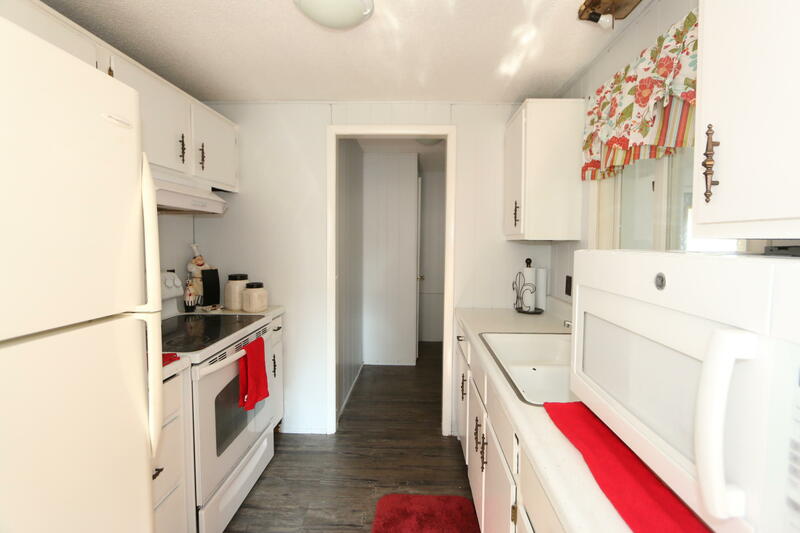 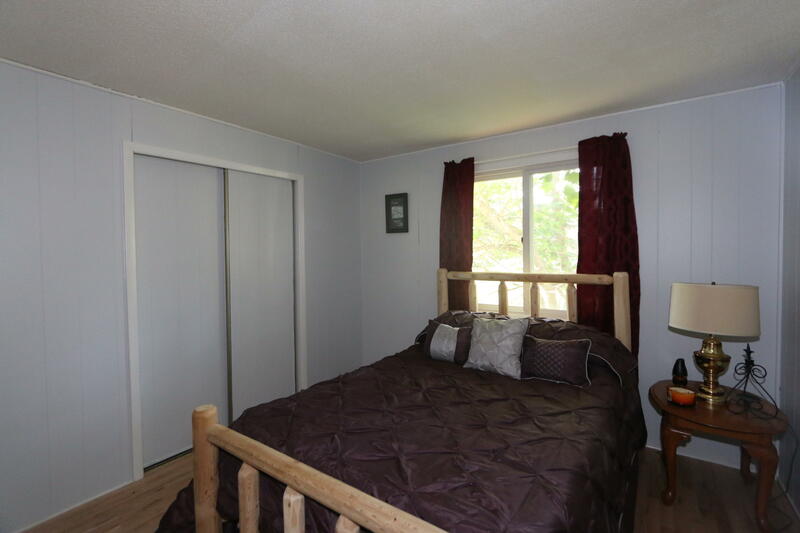 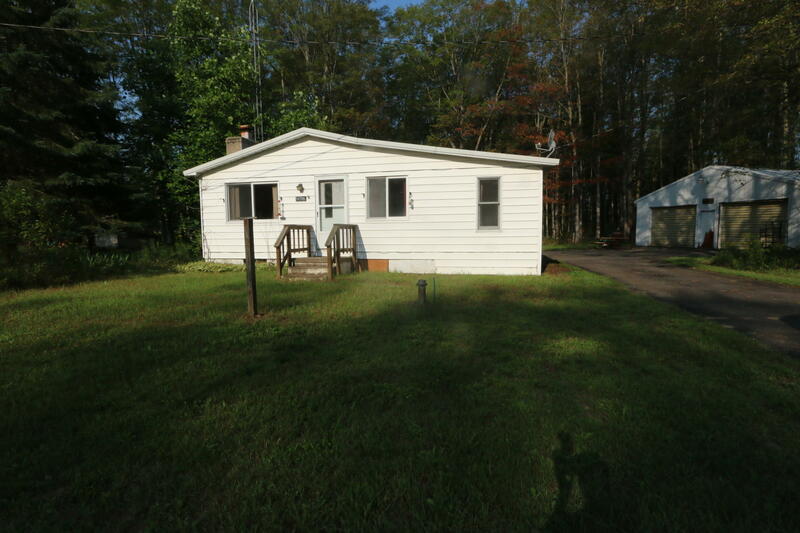 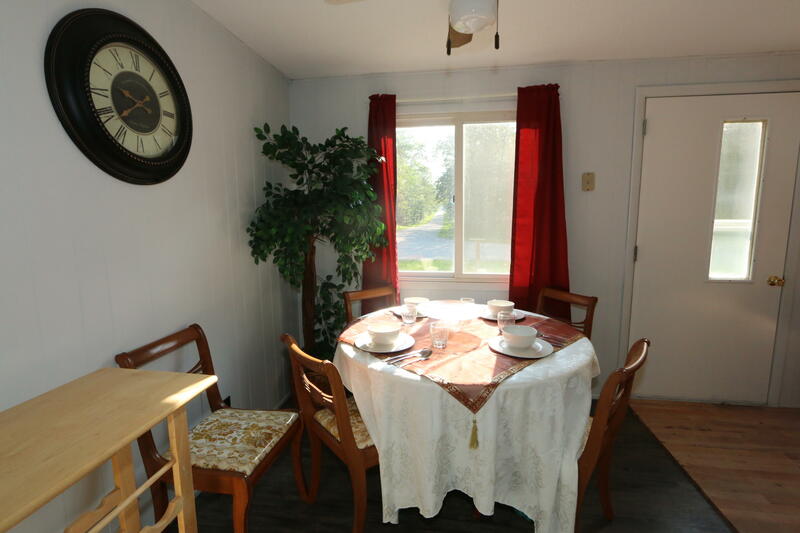 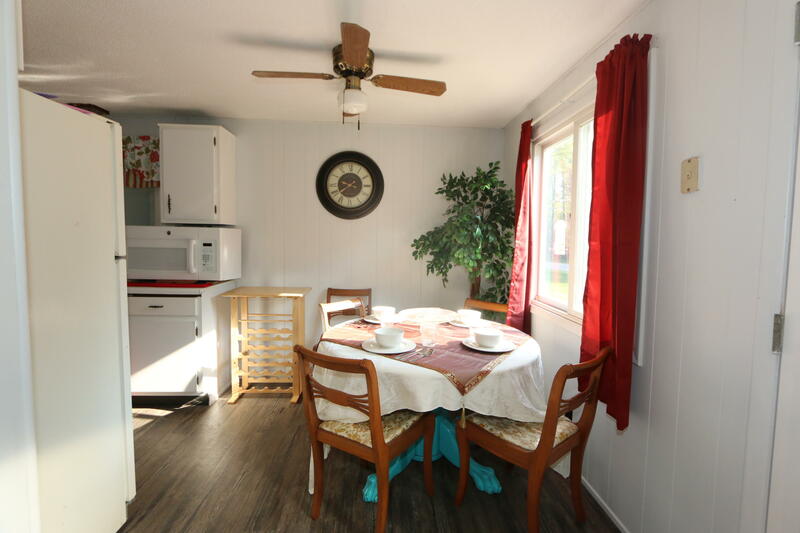 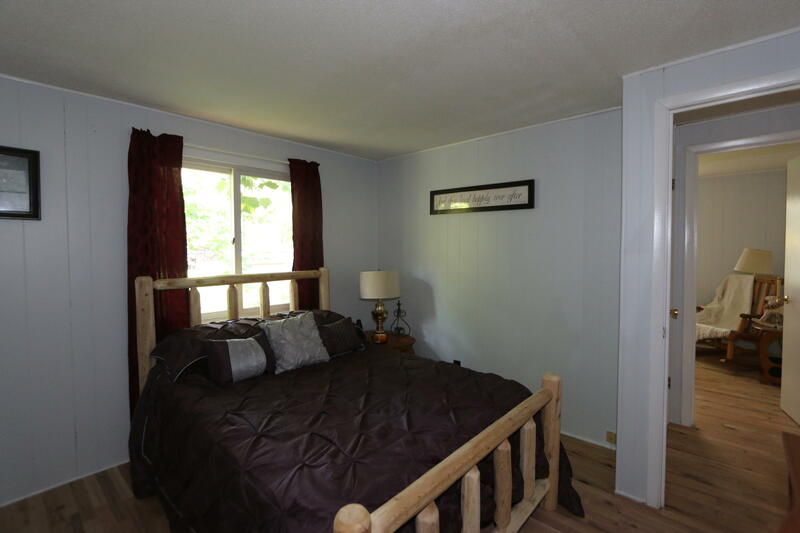 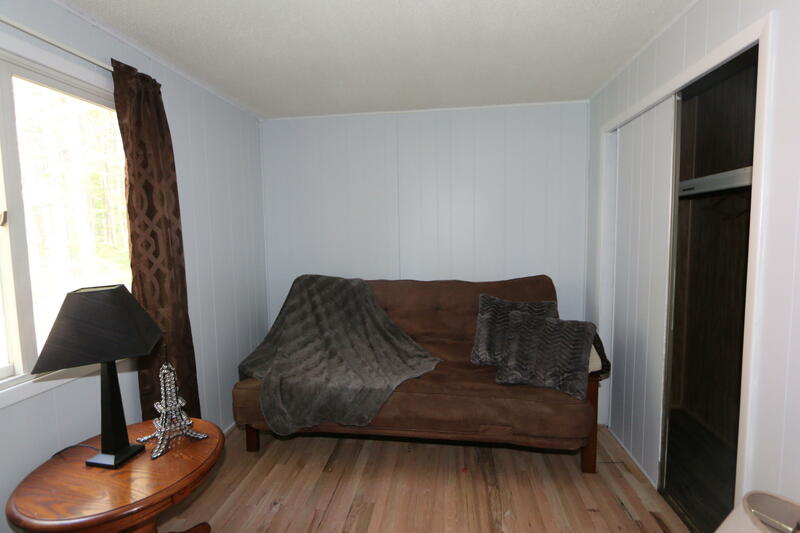 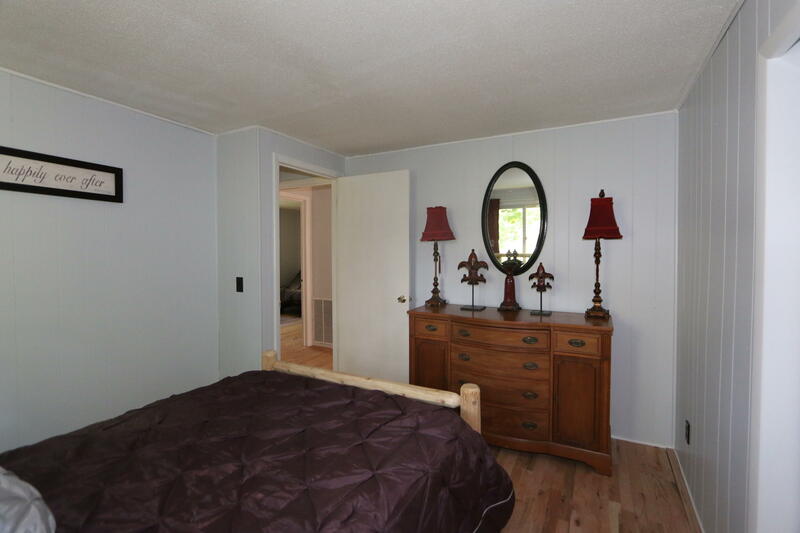 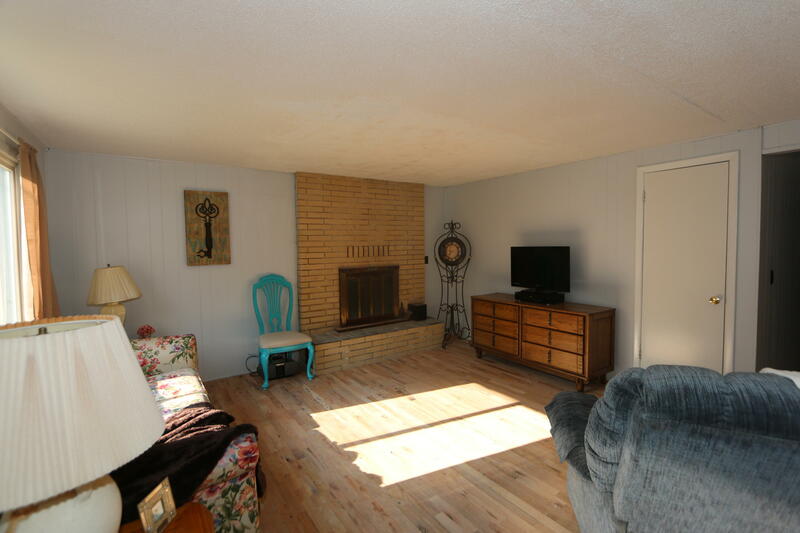 3 bedroom home nestled in the heart of Hulbert. 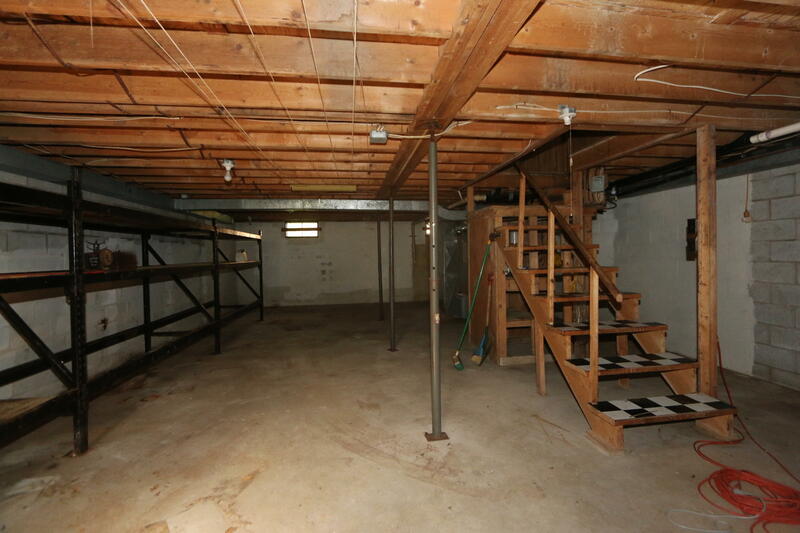 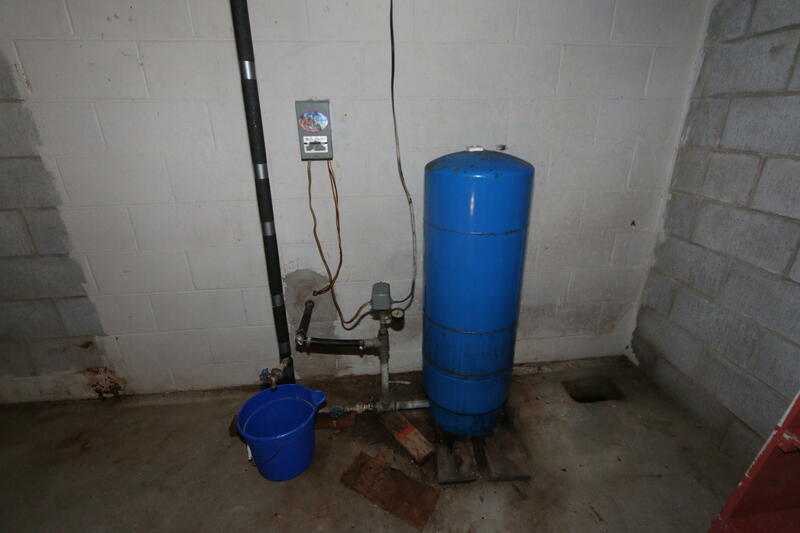 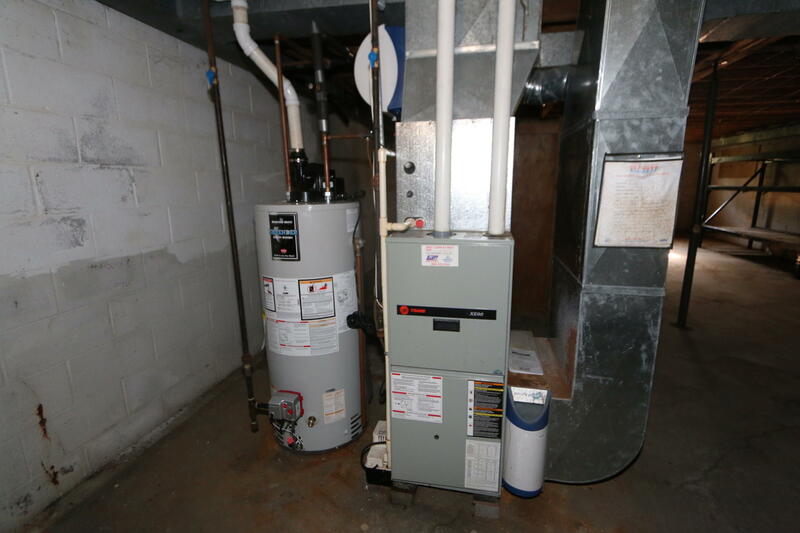 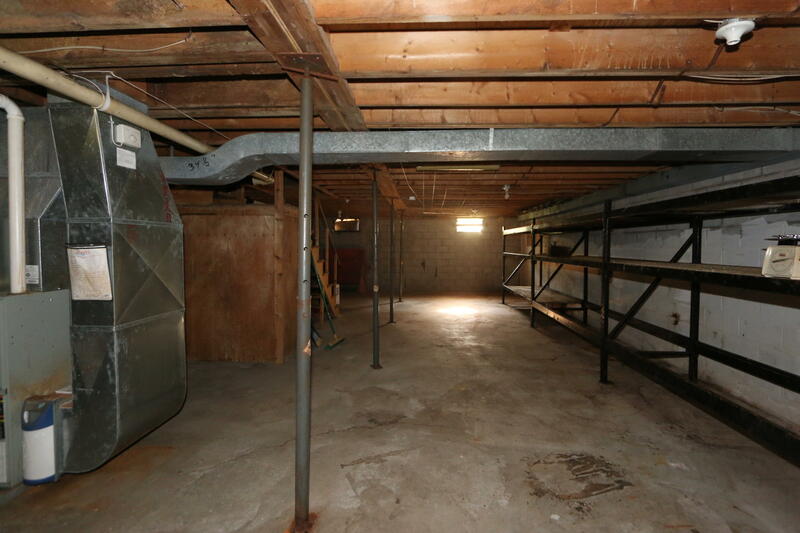 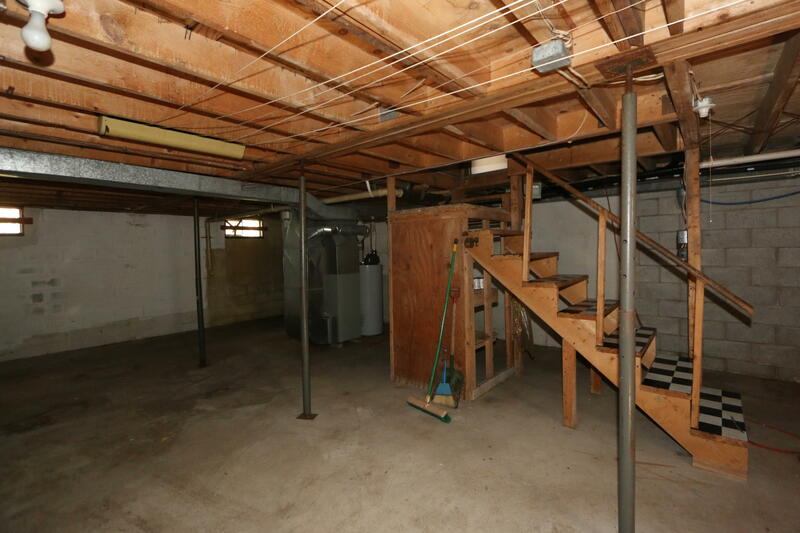 Home is all one level with a full basement for storage. 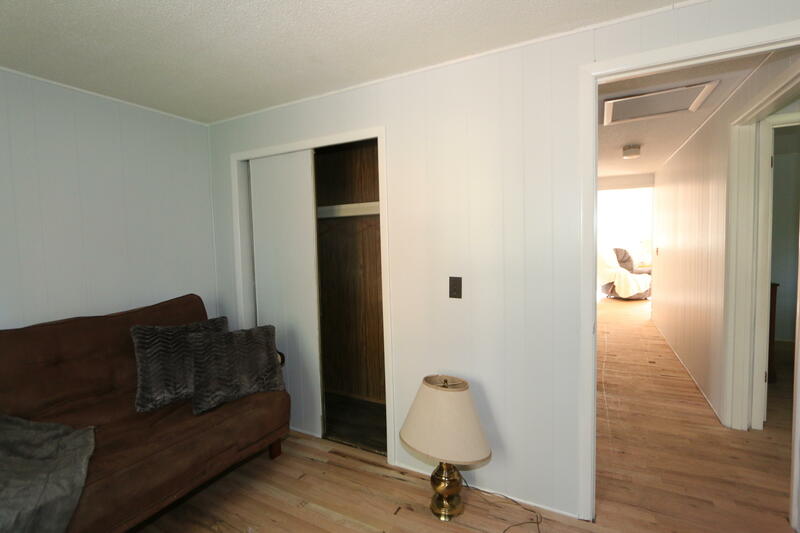 It has been updated with new flooring and paint. 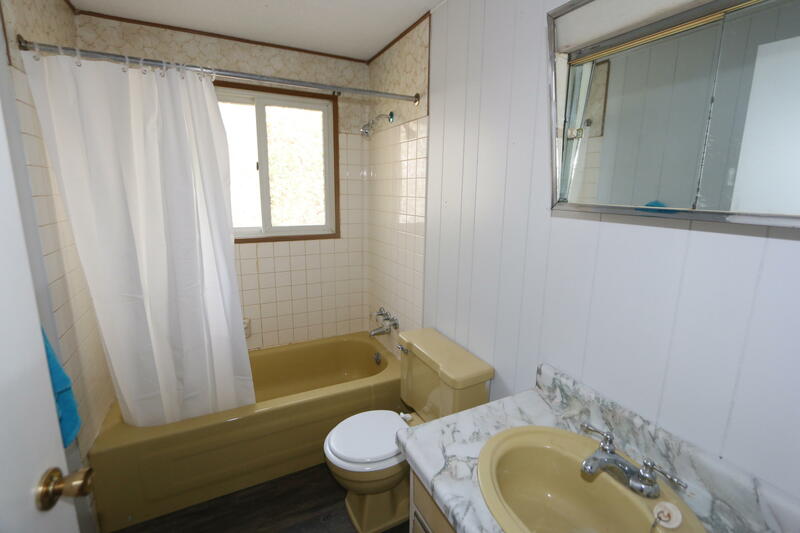 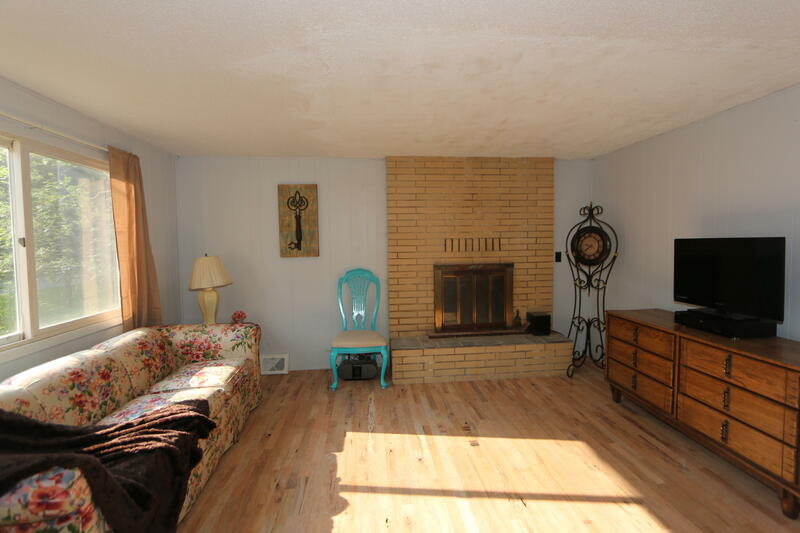 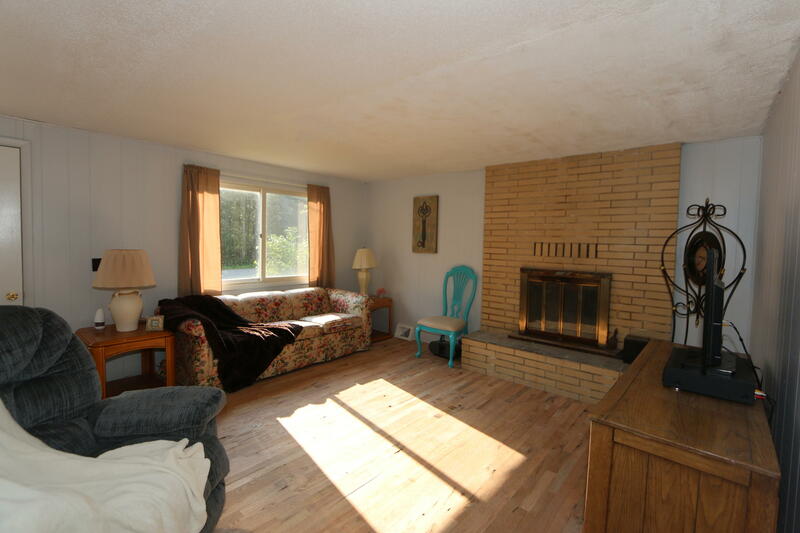 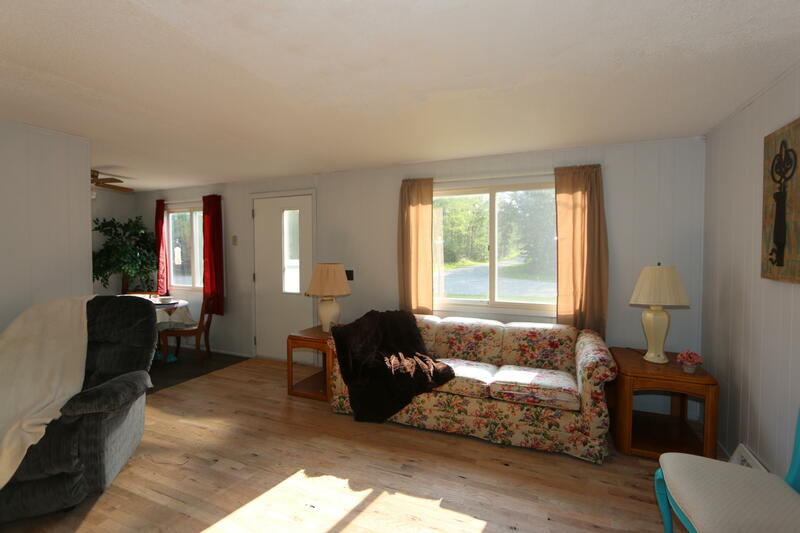 Features a wood burning fireplace in the living room and a large 2+ car detached garage. 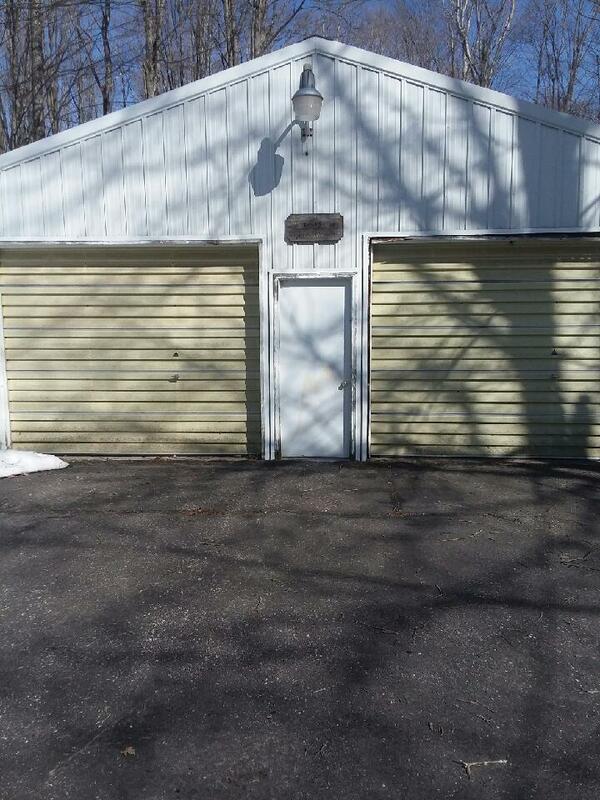 This would be a fantastic get-a-way place with the garage to store your outdoor toys! 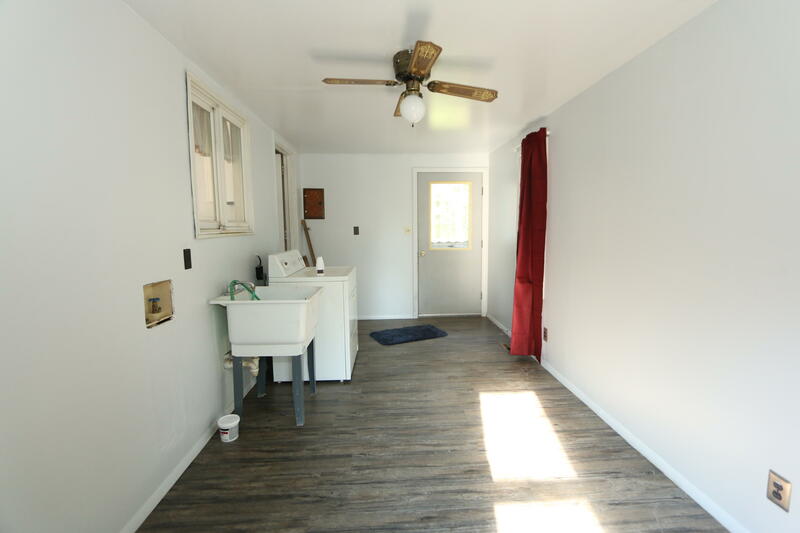 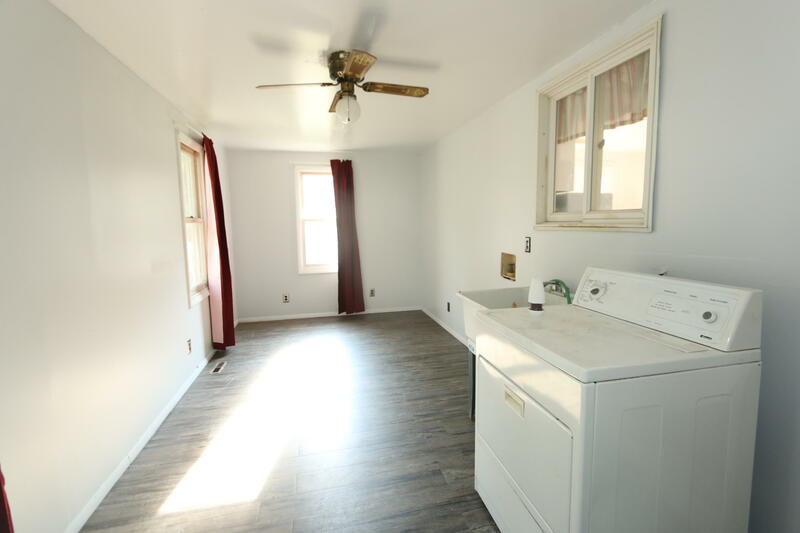 Large enclosed porch has laundry hookup in case the outdoors get a little messy. 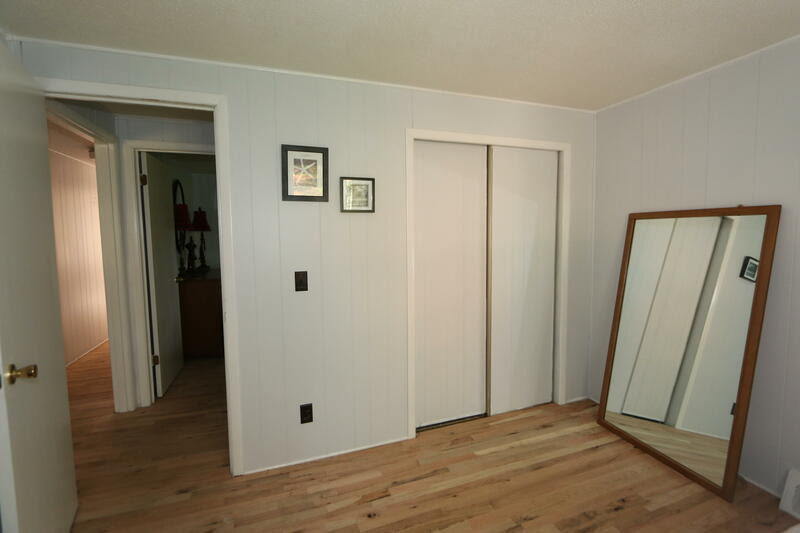 The laminate & wood floors make cleanup easy too! 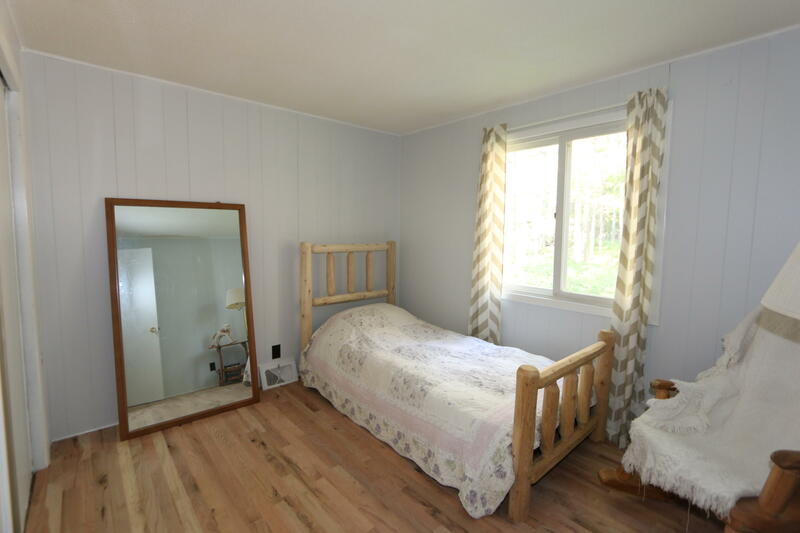 Located on a County maintained road. 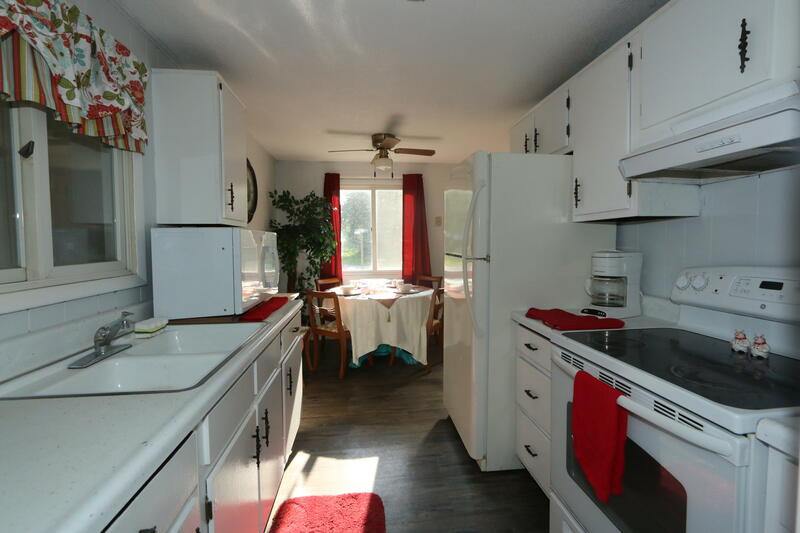 Directions: M-28 to Hulbert, north on Hulbert Rd to W. 6th St. West on 6th Street through intersection with Maple St. House is straight ahead at intersection of W. 6th St and S. Spruce St.